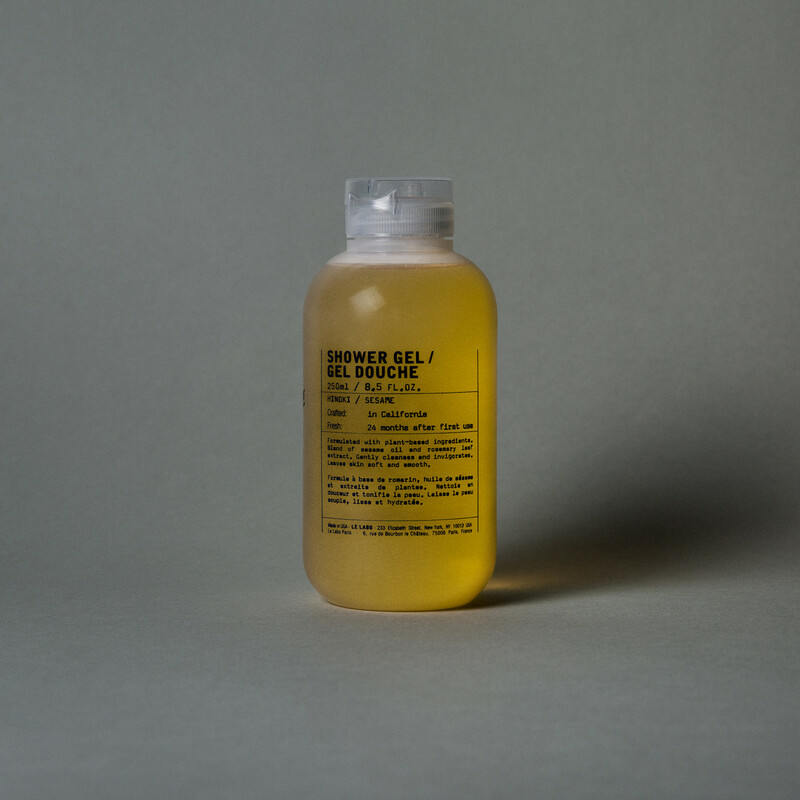 This plant-based formula is made with sesame oil (to nourish), rosemary leaf (to tone), sunflower oil (as an antioxidant), and is also paraben-free, phthalate-free and artificial colorant-free. The Hinoki scent is inspired by the Buddhist temples of Mount Koya in Japan which all carry the mystical, profusely warm and mesmerizing scent of the hinoki trees from the surrounding forest. Comes in an easy to squeeze 250ml bottle. As always, our creations are vegan and cruelty-free.